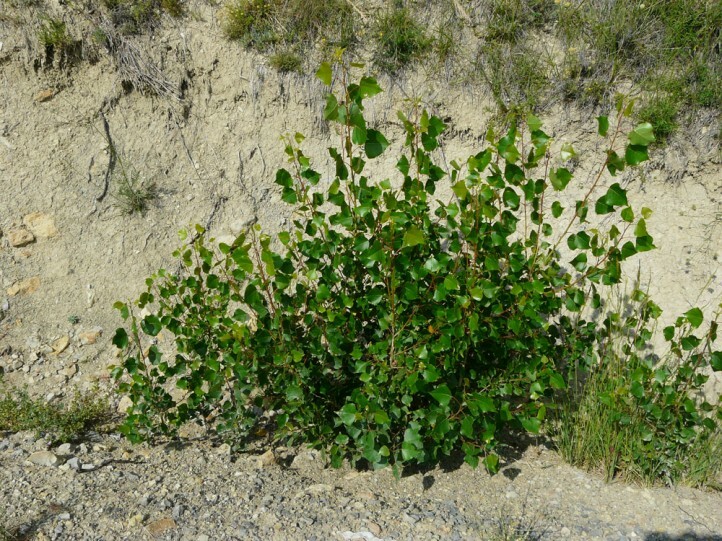 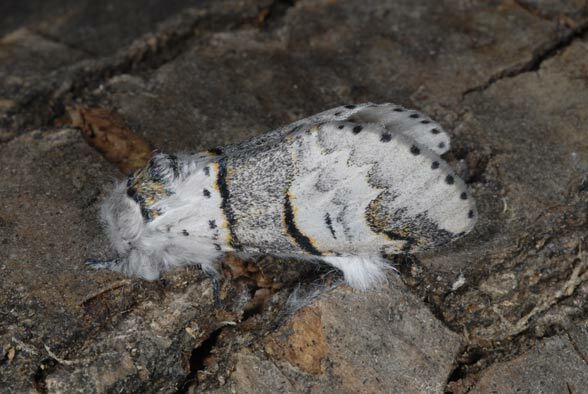 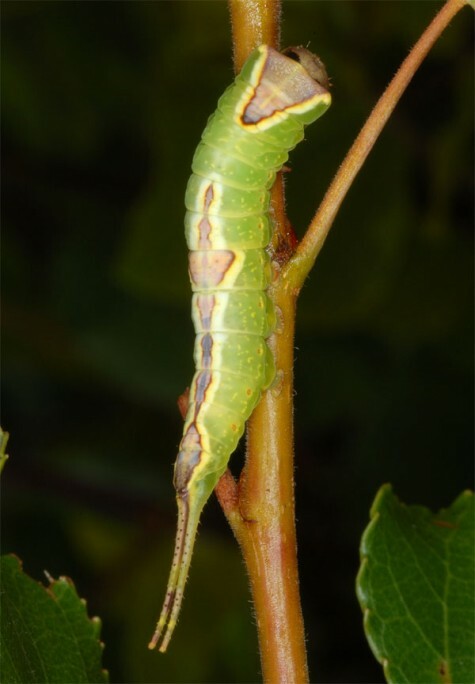 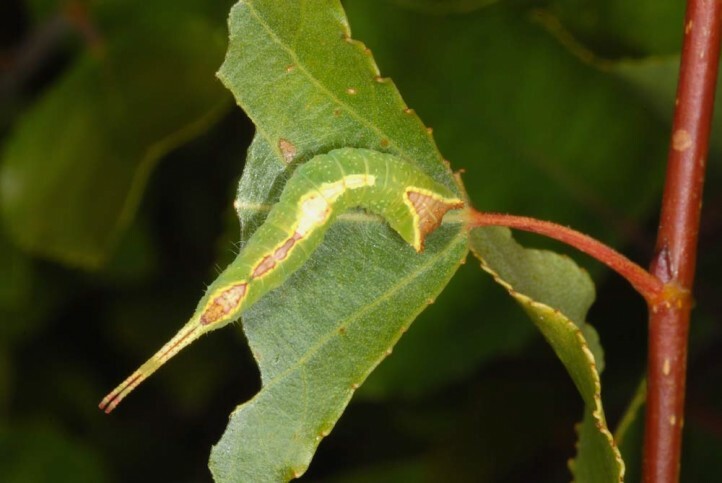 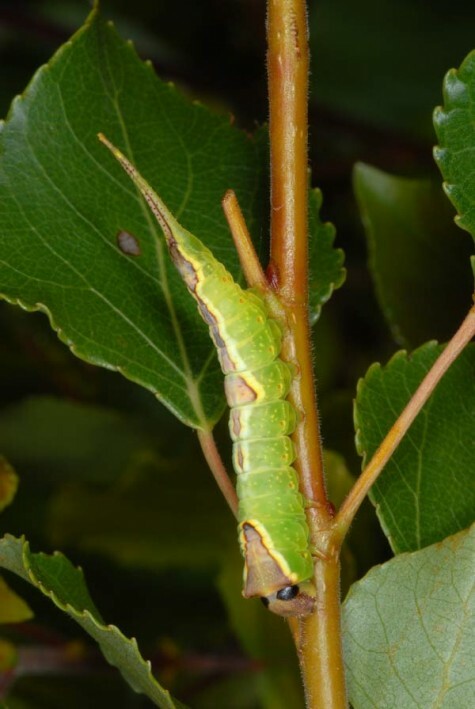 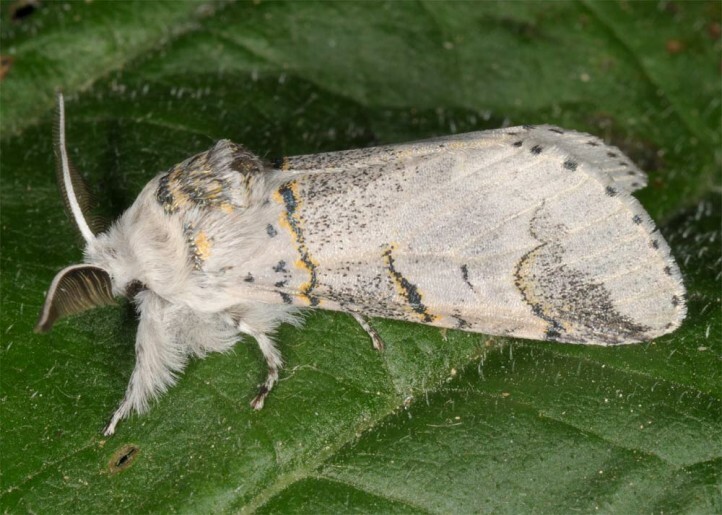 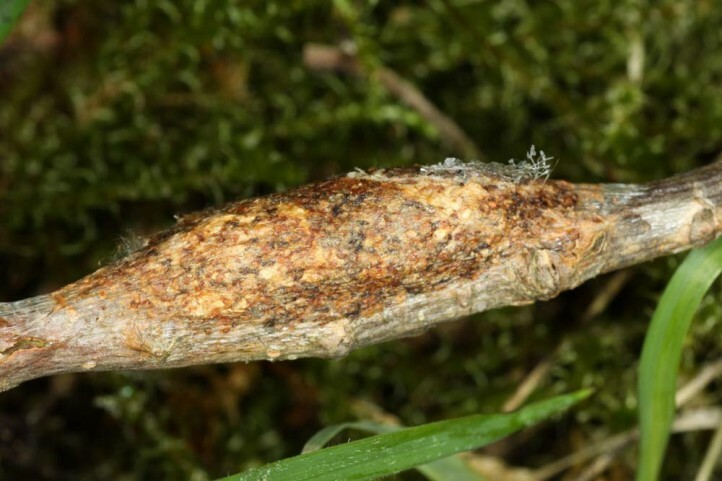 In particular, the larvae are found on Populus tremula and other Populus species, but often also on Salix. 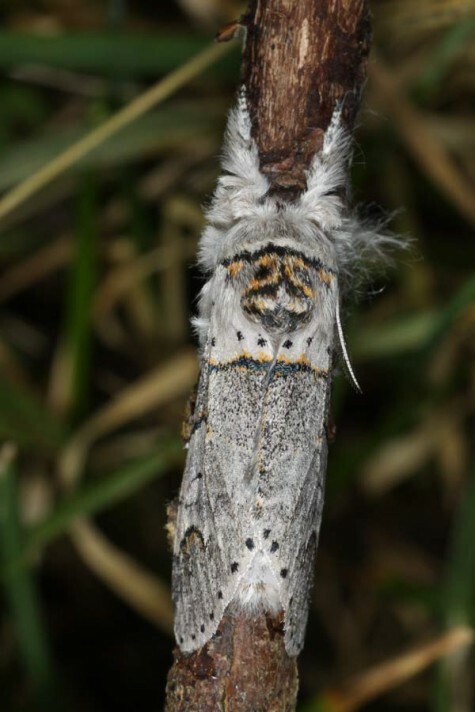 Furcula bifida inhabits forests, floodplains, marshes, more rarely also parks and other woody areas. 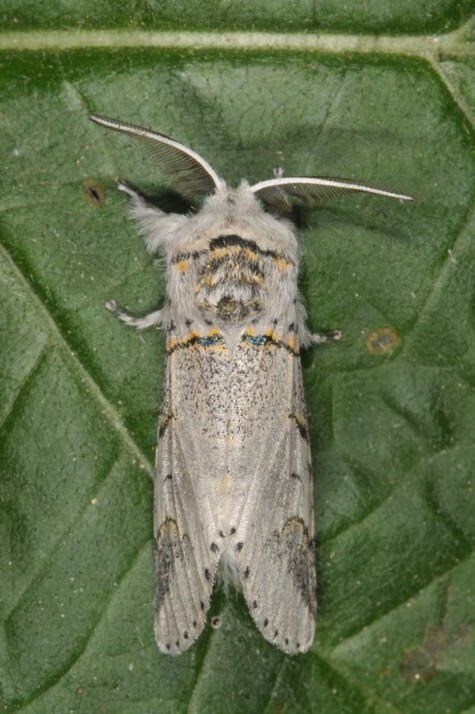 Like Furcula furcula, Furcula bifida occurs in two generations, the second of which usually is not complete. 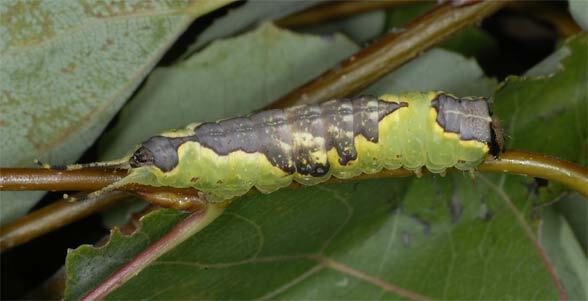 Caterpillars are found from June to September with peak usually in September. 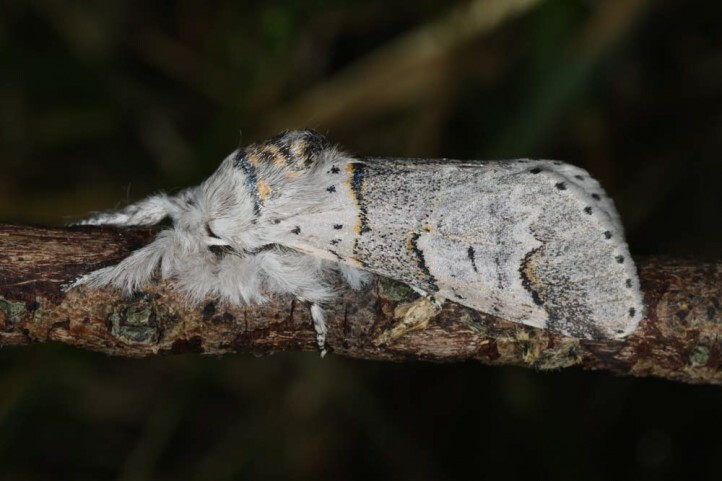 Furcula bifida is not yet endangered, but usually not very common, and often already pushed back heavily by the uniformization of the landscape (modern agriculture and forestry). 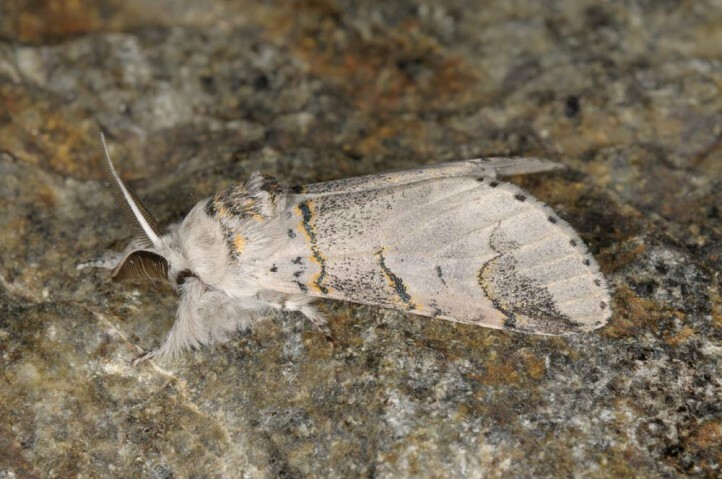 Furcula bifida occurs from North Africa across Europe and parts of Asia at least to lake Baikal.